It’s me again… your favourite poet. 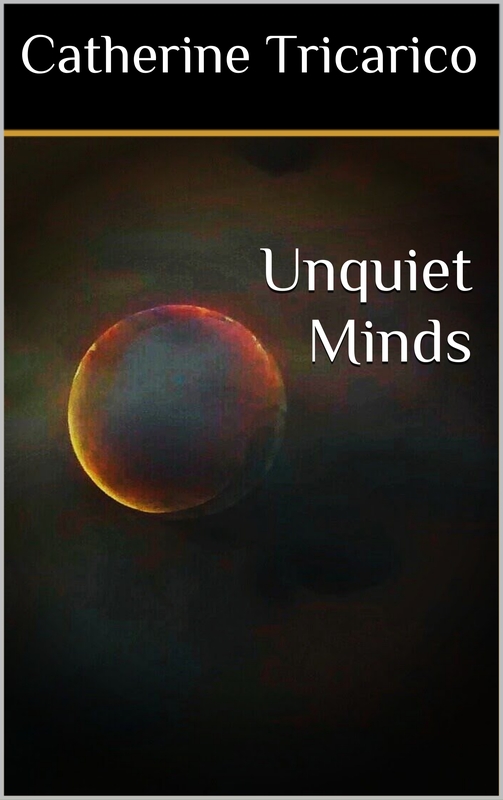 Today I shipped 10 copies of Unquiet Minds and two of Writing Notes all around the globe. Notice the different names… one is my real name, the other is my alias and the name of this blog too. I offer signed copies of my books. Shipping in Europe is 2,90€. Shipping to the rest of the world is 4,10€. Payment should be made with PayPal. I am still in the early days of this all and I am figuring it out as I am progressing. Learning by doing, it’s called, isn’t it. When I stood in line at the post-office this afternoon, I had a thought that isn’t leaving me ever since: Evidence of my existence is being spread across the world right now. Isn’t that weird? My book will be in the hands of a reader in Brazil. His friends might be curious about the cover and even if they are not… if he doesn’t throw the book away, if it is not destroyed or sold into a different country, there will be a copy of my book in Brazil. It is such a humbling feeling. Exciting too. Today, I shipped out to New South Wales (Australia), Brazil, Colorado (US), Texas (US), Manchester (UK), 2x London (UK), New York (US), Canada, Greece, Luxembourg. All these people will receive their signed copy of my book with a personal note inside. If you want one too, get in touch… and we will make it happen. I was approached to pay 100$ for 4 reviews… I declined. I know that I need publicity for my books, but I would rather have genuine reviews from people who willingly emerge themselves in my poetry than any other review. Also, I finally dared to share the book with my family and friends on FB. The support was surprising. A member of our regional council offered to sell Unquiet Minds at our town hall in support of the local arts. Apparently, I am only one of two published authors in my municipality. We’ll see where that leads. And, I have to admit that I am a huge coward though… My neighbour offered to sell my book to friends and whoever enters her bar. I don’t know her well. Only drank twice with her, lol. I didn’t dare to bring her the copies she asked for. I feel weird doing it, although I also know that her offer is genuine. Just the act of ringing the bell at a neighbour’s who you don’t know all that well and asking for such a huge favour… it’s not in my nature. So, if you would like to help me out here, be my guest. I am one of those who stands in her own ways too many times. But, whatever… this is not one of those posts. Remember, shipping worldwide. Signed if you want to. Or simply order on amazon. It is good contemporary poetry. Give it a try.